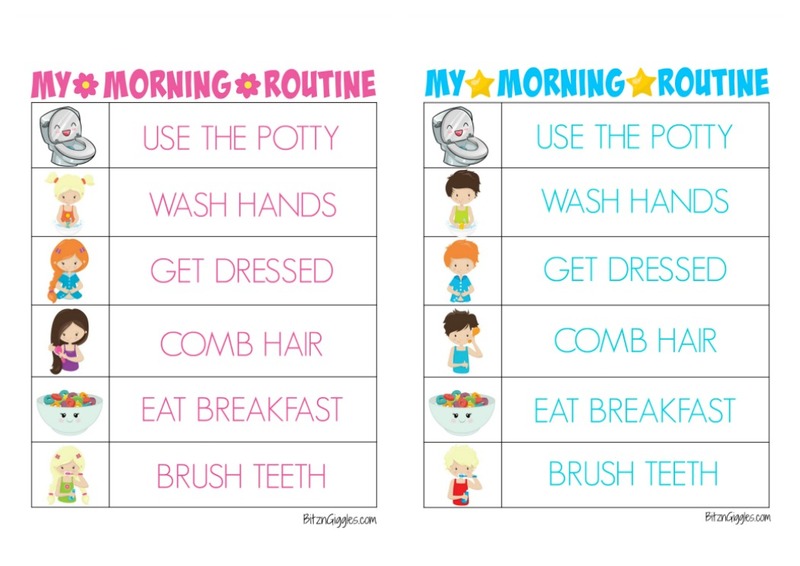 Printable Morning Routine Charts – Free printable kids morning routine charts to help teach kids independence and provide guidance for their morning routine! Charts for boys and girls! Today we’re talking about getting up in the morning. 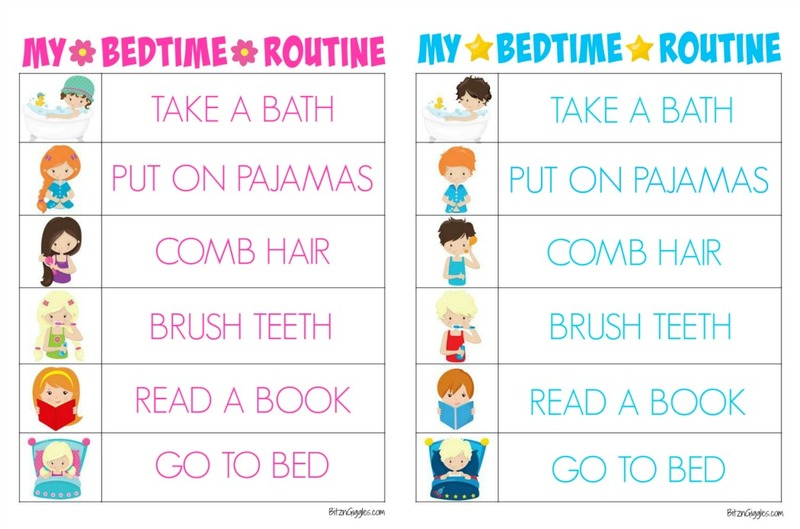 If you’re visiting today, you’re probably here to snag these printable morning routine charts for your little kiddos. Before you do, hear me out for a second. As adults, you might agree that it’s not always easy to just pop out of bed in the morning. One of the things that makes it easier for us is if we have something to look forward to that day. I have two things that get me out of bed each morning – my family and my blog. 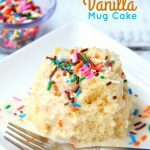 The family part is pretty self-explanatory, but the blog – the blog is something I started as a creative outlet and has grown into a business I love. Who would have ever thought I would become an entrepreneur? Not me. Not in a million years. What keeps me going each and every day – is you. And I’m going to share an example of what I mean by that today. This particular post is dedicated to Allie and Ashley – two readers who left sweet comments for me on this post’s “other half” which focuses on bedtime routines. 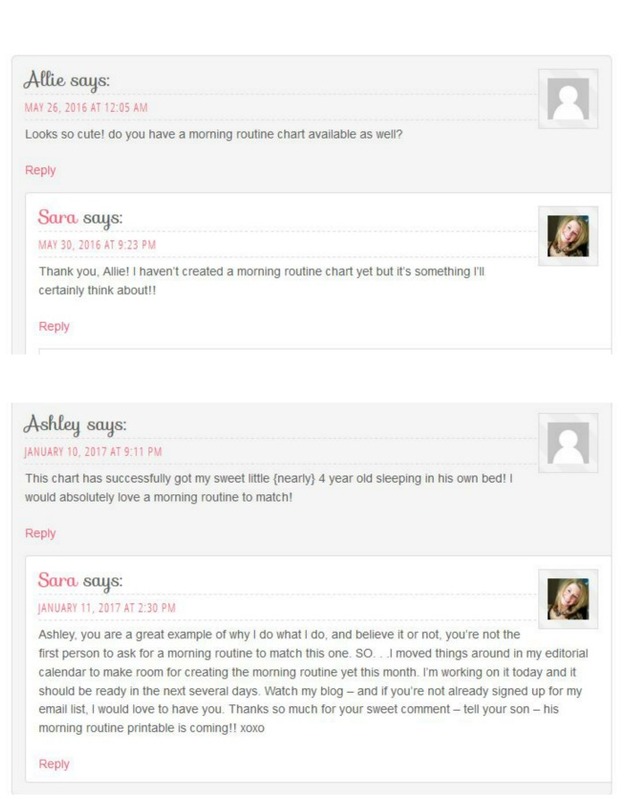 Just hearing that the chart helped Ashley’s little boy to sleep in his own bed brought tears to my eyes. It makes my heart so happy to know that all of the hours, the sweat and even the tears I put into this site are so well worth it. If I can help someone make their life a little bit easier, a little bit better – I’ve accomplished my goal. YOU matter to me. In fact, I just sent a survey out to my readers a couple weeks ago to see how I can help this year. 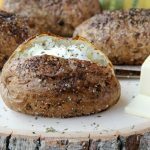 The response was OVERWHELMING and I couldn’t believe how many comments I received that just thanked me for reaching out to get their opinion and ask how I could help. I take those surveys and the results very seriously. In fact, I do a couple of them a year just to check in and see how things are going – what am I doing right – what can I do better. 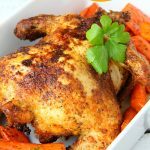 I’ve learned that you want more easy recipes – not just easy – but good old-fashioned, delicious main course dishes with simple ingredients that you can find in your pantry. You’re looking for ways to keep your home clutter-free, and would love more recipes for cleaning solutions you can whip up yourself on the fly. You’d like me to put together some ebooks and video courses on staying focused and being more productive throughout the day. 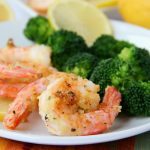 And the list goes on to include more recipes for dog treats and more activities you can do with your kids and grandkids. Thank you for your feedback! And thank YOU Allie and Ashley for the inspiration and motivation to put together the set of morning routine printables I’m sharing today. To get yours, download them here. Great idea Sara! I am sure a lot of Mom’s,Dad’s and families will find it very useful. Thank you, so much for making these!! I am so excited about using this alongside the nighttime routine! And I appreciate so much you making this specifically with me and Allie in mind! You’ve created a life long subscriber to your blog right here! You are so very welcome, Ashley. And thank you so very much for subscribing. That is the greatest gift ever!! These charts are exactly what I was looking for!! Thanks for creating and sharing!